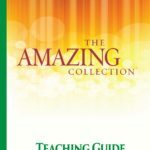 The Amazing Collection Bible study includes Teaching Guides or DVD video lessons, and companion workbooks to study each book of the Bible. 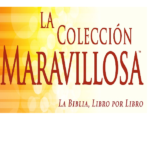 The study is grouped into eleven sets from The Pentateuch to New Testament Letters and Revelation, and is designed for each set to cover one 5-9 week class. 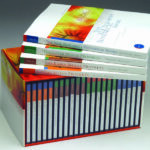 Study sets can be bundled into 3 units – each perfect for the average ministry year. The complete collection is also available.